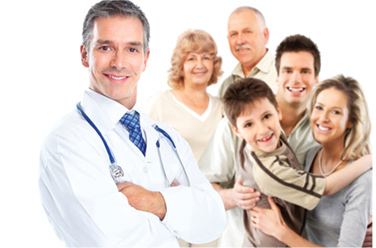 Ballajura Medical Centre is a friendly and comprehensive general practice. Owned and run by the doctors, who have a particular interest in family medicine, mental health, skin checks and minor surgical procedures. We are close to public transport, have easy access for the disabled and ample parking. For your convenience, we are open after hours.